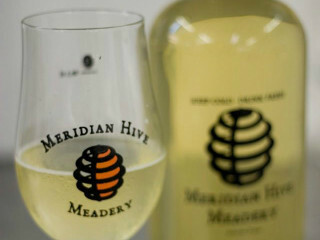 Come celebrate the grand opening of the tasting room at Meridian Hive Meadery. Enjoy new releases, special pours, meadery tours, a beekeeping demonstration, live music and more. Your ticket purchase include three free pours.